We are a community playgroup in the heart of Twyford and have been providing a wonderful early years environment for pre-school children in the local area for over 40 years. Led by Pamela Lawrence, the staff are all qualified to level three or higher and create a nurturing environment where children flourish through play. 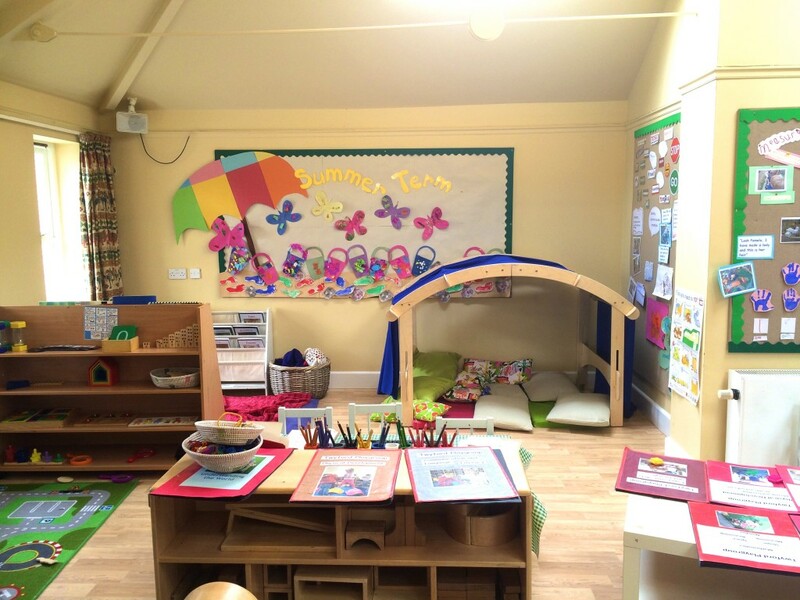 The Playgroup have a well equipped setting with outside area and in addition have an allotment in the village. Lots of free play and exploration goes on in Playgroup. It’s a must for pre-schoolers, but we balance this with well-structured mat times and group activities so that the children have a high quality experience of the EYFS curriculum. Outdoor learning really is central to our ethos – our children have an allotment, a sensory garden, a small nature garden and a well equipped outside play area at the setting.